Welcome to Camarillo's Premier Pool Maintenance ! FREE POOL INSPECTION! Show your pool some love this month! Get it ready for summer. 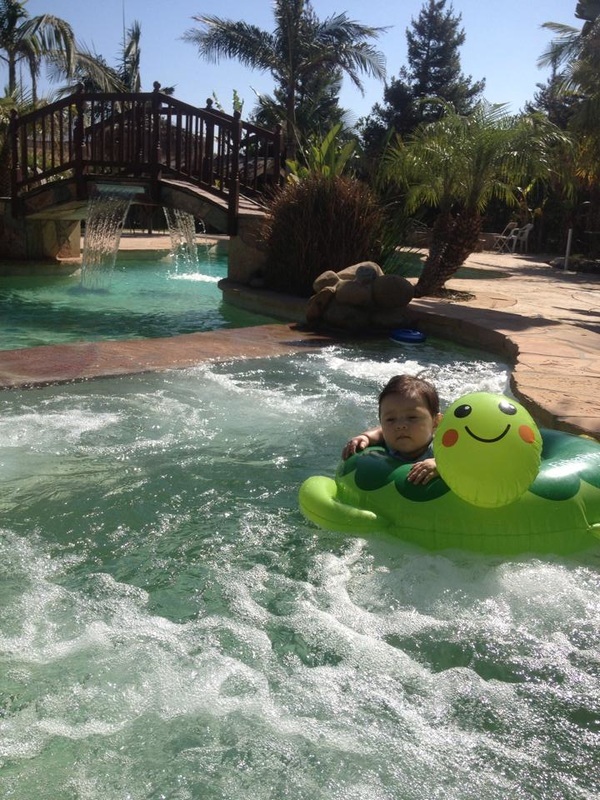 Camarillo Best Pool Service will inspect your pool and equipment FREE of Charge. Call to day (805)222-4947 . No pool is too big or too small. We clean them all! Keeping your pool and spa clean all year round is our business at Camarillo Pool Service and we take pride in making sure your pool and spa are clean and adequately balance so you can enjoy swimming in them anytime of the year. Swimming Pool Maintenance is an art at Camarillo Pool Cleaning Service! We're never in a hurry when cleaning your pool! We take as much time as necessary to give your pool that "sparkle". Owning a swimming pool can be a great aid to rest, relaxation and fun in your home, but it also has the potential to create increased stress if it's not being taken care of properly. Give us a call and we'll come out and give you FREE no obligation estimate, on your swimming pool maintenance whether you need simple pool routine maintenance and cleaning, or if you have more complicated issues such as water clarity and algae problems, equipment not working properly, old heaters, pumps, filters and lights, or even if you are considering making the change from standard chlorination to a salt water system at Camarillo Pool Cleaning Service we will make sure all of your swimming pool maintenance issues are addressed! ​ Would you like to save on your monthly pool service fee? Be part of "The Pack" and save on your monthly service charges. 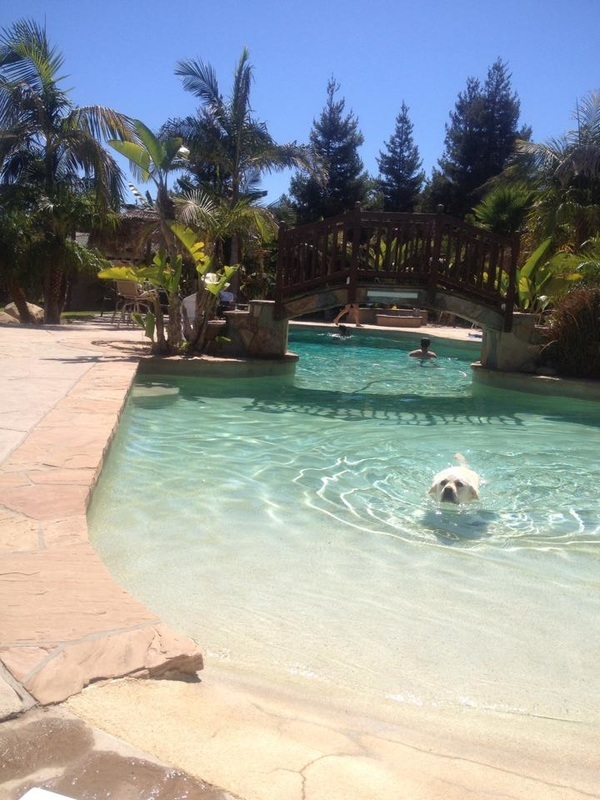 ​Camarillo Pool Cleaning Monthly service is a thorough once a week swimming pool and spa maintenance . It includes skimming of the top, vacuuming the bottom, emptying out the pump and skimmer baskets, balancing out the chemicals that make your pool water clear and brushing the walls of the pool. ​Algae Removal: This process can take several days and up to a week to clear-up depending on how severe the problem is. This process saves water as the pool water does not need to be drained. 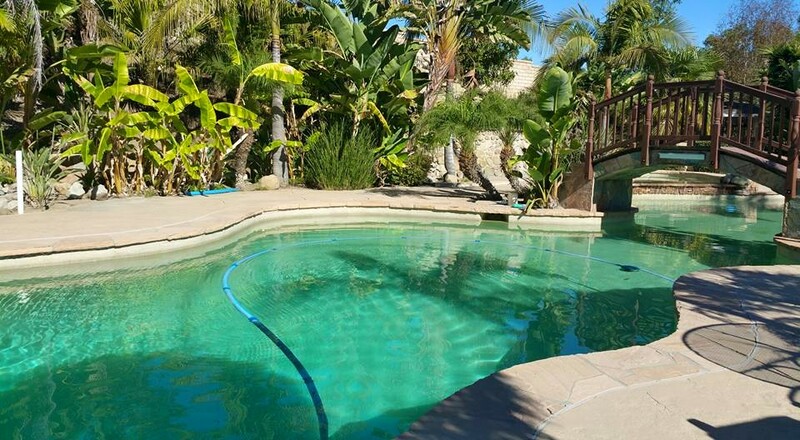 Camarillo Pool Service shocks your pool with high levels of chlorine and algaecides to kill the algae in your pool, and vacuum and brushes the dead algae leaving your pool sparkling! EXTRA FEE. Plumbing: Your pool will naturally loses water to evaporation, some to splash-out and some to backwash wastewater. You may also gain water from rainfall. if you're routinely adding more than two to three inches (depending on the size) of water to your pool per week, you may have a leak. We will check this in our regular swimming pool maintenance weekly. Pool Acid Wash: Acid Wash Green To Sparkling Clean! 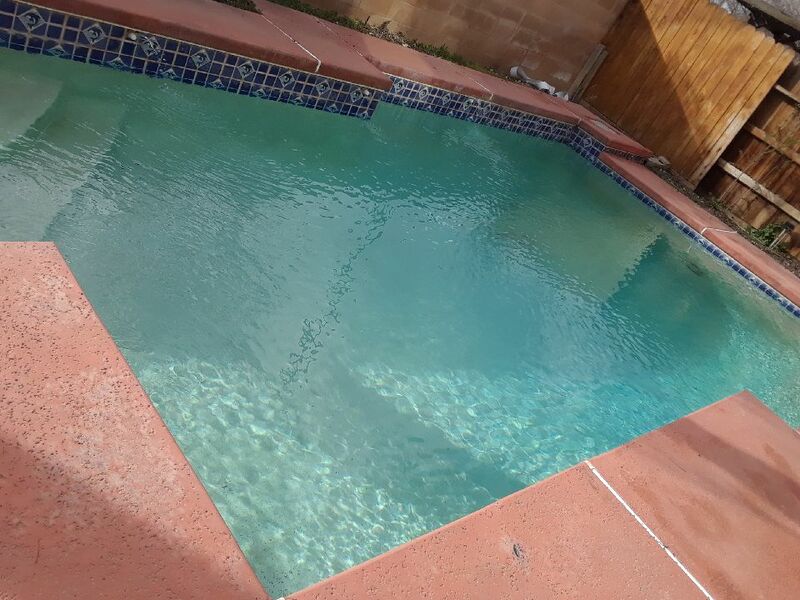 Camarillo Pool Cleaning will turn your plaster to new, (well almost) this process removes moderate to severs stain on plaster giving a clean fresh look it's a less expensive than re-plastering your pool. 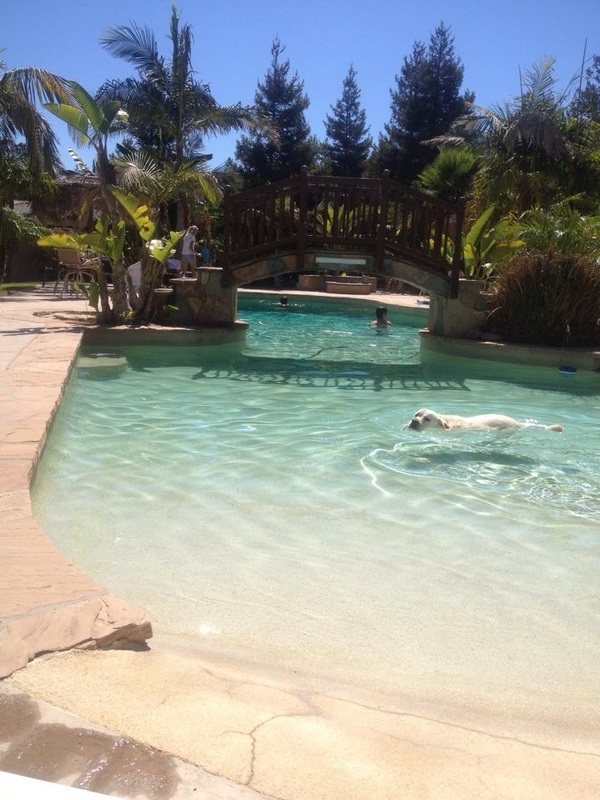 Camarillo Pool Cleaning will wash the entire plaster with a mixture of water and muriatic acid. This process eliminates the yellowish of the pool and the tough stains. Includes: Free Draining of Pool, Full Acid Wash, Refilling Pool, Free Chlorine, Free Acid, Free DE, and Free Conditioner. 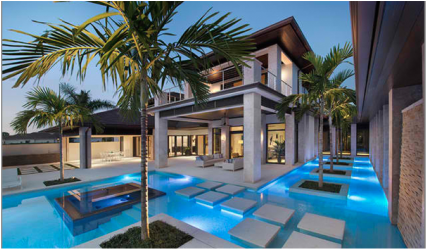 Pool Leak Detection: Are you losing water? Let us locate the leak and repair it! We will find your leak and stop the cash draining immediately! Camarillo Pool Cleaning loves to save our customers money! Call for a Free quote. Pool Tile Cleaning: Camarillo Pool Cleaning spick and span tile cleaning service. We will clean your tile using glass bead blasting, never leaving a cut or scratch... Call for a Free quote. We do emergency calls, if you ever need a quick cleaning before a party or after the Santa Ana winds visited your pool, give us a call. As a Camarillo Pool Cleaning customer you will get priority over anyone else not in our swimming pool maintenance route. After a windy day most pools end up with debris in them and your plumbing is at risk of plugging up. Make sure you turn off the pump to prevent it from burning out. Give Camarillo Pool Cleaning a call and we will come and make sure the coast is clear in your plumbing before turning on the pump. At Camarillo Pool Cleaning we believe that a customer shouldn’t have to sign any contracts. We are conﬁdent in our reliable and quality month to month swimming pool maintenance . Try us out for 5 months and receive the 6th month free. Click here for details. 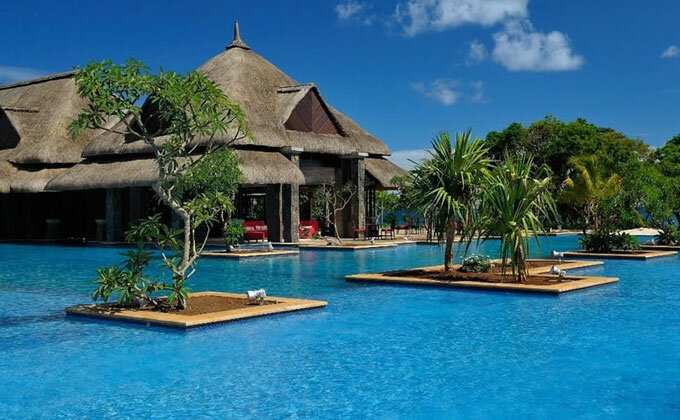 How is your swimming pool maintenance going currently? Not happy with the results? Is your pool person inconsistent or not flexible? At Camarillo Pool Cleaning you are our priority. If you want top notch service call Camarillo Pool Cleaning. Pool Salt Water Systems: We service and install top of the line salt water systems. Ask us for more information. ​Having a pool is fun and and a great form of exercise. Below you will find some tips on this subject. Ventura County Best Pool & Spa Maintenance & Service: Taking care of your pool can be a disheartening task if you don't know how or have the right pool maintenance plan. Keeping your pool clean is vital, and the key to keeping it clean is regular maintenance and service. Caring and protecting your pool from damage can me done by implementing a regular pool maintenance service program. 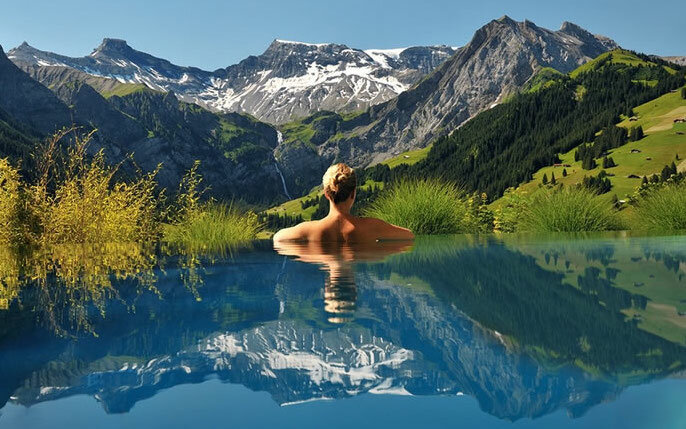 Pools differ and so do their maintenance needs. Cloudy or greenish water is a breeding ground for insects and bacteria especially during the hot months of the year. Beautiful blue water is the result of having a monthly pool service maintenance program in place. Regular maintenance can also tackle the cloudy/murky water problem right at the root before it becomes a serious problem. Thinking of building a pool? 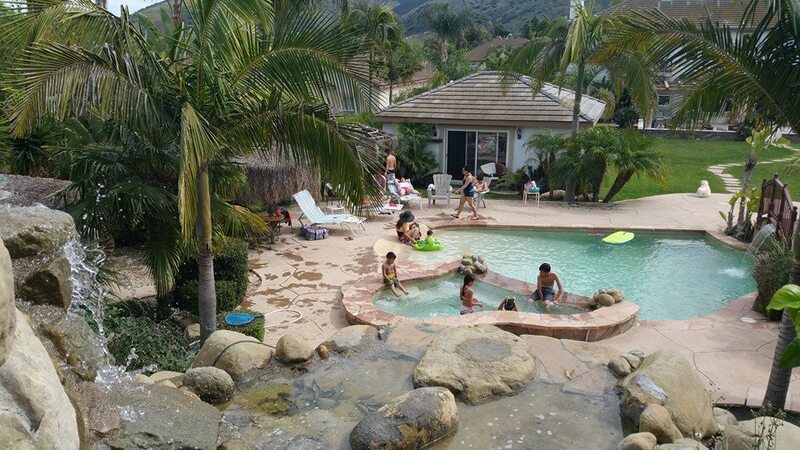 Camarillo Best Pool Cleaning can be of help. First and foremost get informed. During the water drought years most city have placed a hold on new swimming pool construction until the hold is lifted cities are not permitting new pools. Once you get clearance from the city to build your new swimming pool there are a few things to consider. The size and location of the pool are the most important because you can't undo them. Keep the swimming pool away from the house, the more space you have between the home and the pool the better, water intrusion in the home is bad, it creates mold and it can ruin just about every part of the house. Depending on the size of your swimming pool will determine the size of the pump and swimming pool maintenance it will require. Camarillo Best Pool Cleaning Service can assist you with this and tell you exactly what it will cost to for pool service and maintenance. So before you call a contracto and before you spend thousands talk the pool maintenance people that deal with swimming pools everyday. How to stay fit while enjoying your pool! Why try it? You'll blast fat while sculpting your major muscles. Plus, little impact means no shin splints, sore feet, or knee pain. 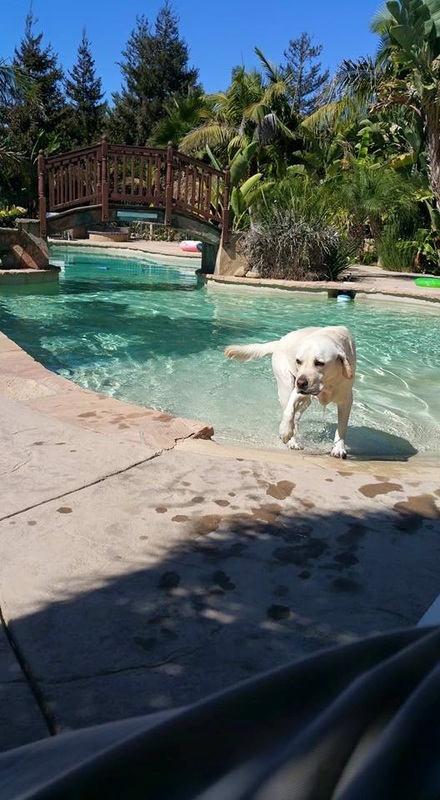 Make sure Camarillo Pool Services your pool before jumping in. It's not just about swimming laps. Try intervals or drills to increase your speed, endurance, and overall fitness, says Maria Mason, swim coach at Reebok Sports Club/NY in New York City. It's a Zen way to get fit. No honking horns or pounding music to contend with — it's just you and the water. ​The basics: Swim freestyle, using your rate of perceived exertion (RPE, or how hard the workout feels on a scale of 1 to 10) where indicated. Distances are based on a 25-yard pool (one length); to do these routines, you should feel comfortable swimming at least 100 yards without stopping. Hit the pool and burn close to 300 calories in just 22 minutes with this workout from Dave Thomas, USA Swimming sport-development consultant in Colorado Springs. Performing drills in the water is the best way to improve form and prevent boredom. This routine is based on a 25-yard-long pool lane; we've given times to shoot for, but go at your own pace. If needed, take 20-second rests between each segment. We are proud to announce the expansion of our service territory to Thousand Oaks. 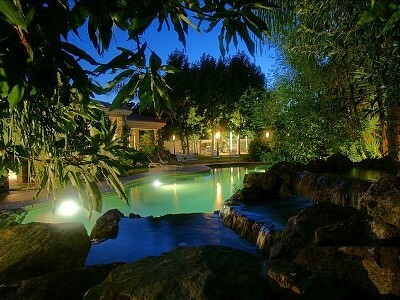 If you have a pool that needs service and you live in the city of Thousand Oaks we are just a phone call away. We offer the same great service we offer our customers in Camarillo. We are fast become what our name says "Best Pool Cleaning Service" we are committed to keeping your Thousand Oaks pool service and cleaned throughout the year. We will do minor repairs or major repairs. Thousand Oaks is a few degrees hotter than Camarillo so we will use extra care to make sure your pool does not grow algae. We will monitor weekly and add chemicals as part of our weekly service. Thousand Oaks Pool Service by us will never be the same once you contact us and you let us handle your pool service and maintenance. I want to thank you in advance for allowing us to service your pools and Spas in the great city of Thousand Oaks. We are getting a lot of calls in Newbury Park and Thousand Oaks for Pool Cleaning and Pool Equipment repair and we want to remind all of our customers that it is very important that you contact us immediately if you are experiencing weird noises coming from your swimming pool equipment.